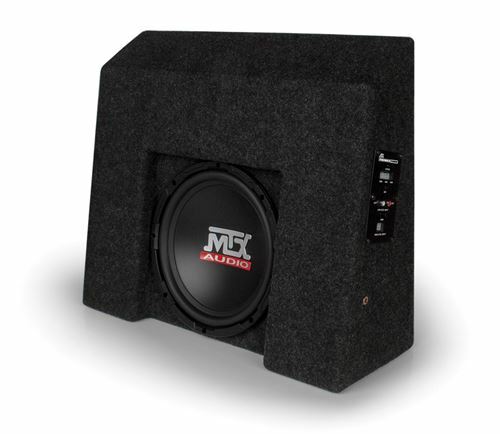 Amplified Thunderform with a single, hard hitting, ten inch Terminator Subwoofer and integrated 250-watt amplifier. Fits Chevrolet Silverado/GMC Sierra Crew Cab Models 2007-2016. 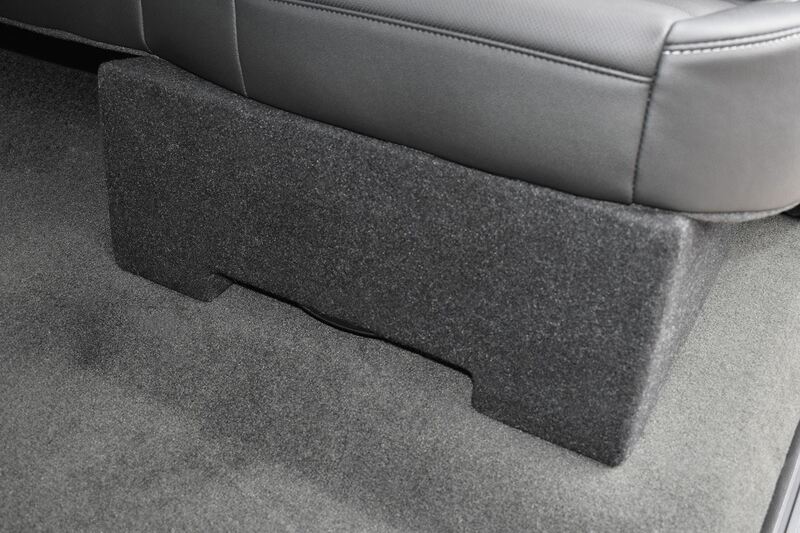 This Thunderform model is constructued using durable MDF and aviation grade carpet to ensure durability over time. 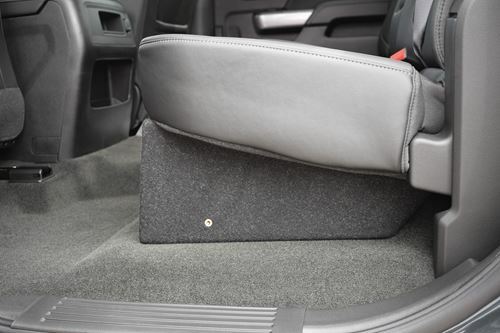 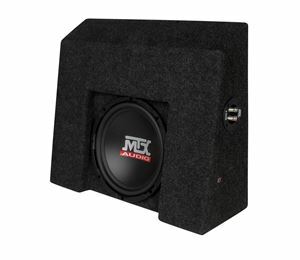 The included 10" subwoofer is capable of handling up to 250-watts RMS power and is matched perfectly to the integrated amplifier making it easy to connect to a factory or aftermarket system.